FileMaker Cloud runs on the Amazon Web Services Cloud (AWS) and was originally only available for customers in the United States and Canada (AWS Regions of Oregon and N. Virginia). This was extended to Europe, the Middle East and Africa in March 2017 (AWS regions of Ireland and Frankfurt) and Japan, Canada and Australia in July 2017 (AWS regions of Sydney, Canada and Tokyo). 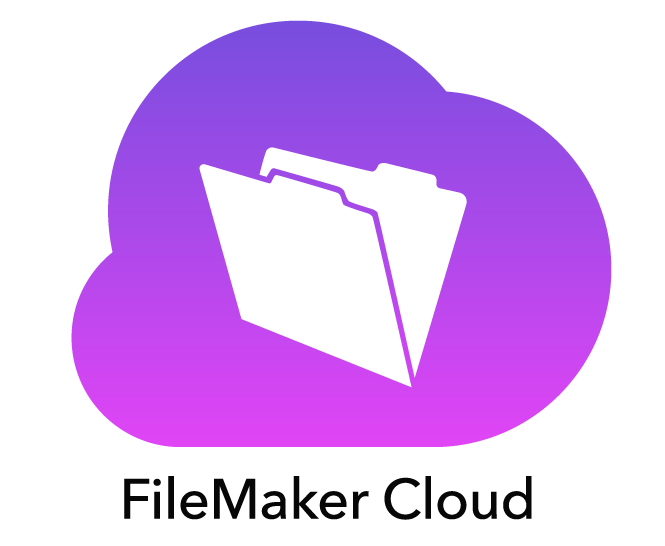 There are no issues using a FileMaker Cloud hosted version of fmSMS and the FileMaker Pro client application to send messages as all communication with the SMS Gateway when sending messages is handled by FileMaker Pro. We’re currently working on support for using Perform Script on Server – this requires a new Linux version of the plug-in to run under FileMaker Cloud which runs on CentOS Linux. We’re currently testing this and hope to have an update shortly. Please note that server side schedule scripts are not currently supported on FileMaker Cloud – you will have to use Perform Script on Server for any server side script operations. Perform Script on Server is used by FileMaker Go and FileMaker WebDirect clients when accessing a hosted version of FileMaker Server to send messages. Now that FileMaker Pro v16 includes native support for JSON and cURL we will be able to use native functions to communicate with the SMS Gateways without requiring a FileMaker plug-in, so FileMaker Go and FileMaker WebDirect clients will be able to send messages directly without having to perform server side scripts that required a plug-in to be installed on FileMaker Server. For receiving incoming messages/replies most of the SMS Gateways push incoming messages to a PHP file running on your FileMaker Server/Web Server. This uses the Custom Web Publishing with PHP feature of FileMaker Server – FileMaker Cloud does not support Custom Web Publishing so you will not be able to use the FileMaker Cloud to receive incoming messages using the supplied PHP pages. Some SMS Gateways do allow you to ‘poll’ periodically for new messages and download these from the SMS Gateway – see our Getting Started guide for further details. We’re also investigating using the new FileMaker Data API to receive incoming messages – this is currently offered as a trial version with FileMaker Server v16 and is not currently available with FileMaker Cloud, so we will most likely wait until FileMaker Inc. release the shipping version and have finalised the licensing model and included this with FileMaker Cloud. If you encounter any issues with fmSMS v3 and FileMaker Pro v16 please let us know. We’re pleased to report that fmSMS v3 is compatible with FileMaker Pro/Pro Advanced v13 that was released today. We haven’t encountered any issues so far in our testing and have been able to send single and bulk messages successfully. We’re planning a small update to fmSMS to take advantage of the new Perform Script On Server script step, which will remove the need to have a FileMaker Server scheduled script running every x minutes on the server to send messages that were generated on FileMaker Go v13 clients. Using the Perform Script On Server script for FileMaker Go v13 clients will allow them to compose an SMS and have it send immediately, rather than waiting for the scheduled server side script to send it on it’s next scheduled run. If you encounter any issues with fmSMS v3 and FileMaker Pro v13 please let us know.